Just because it's natural, doesn't mean it's easy. 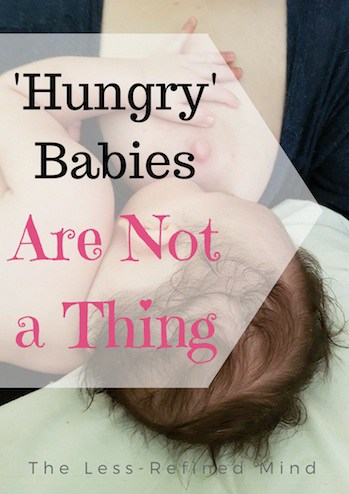 Time and again I’ve seen incorrect advice peddled to the public about breastfeeding. 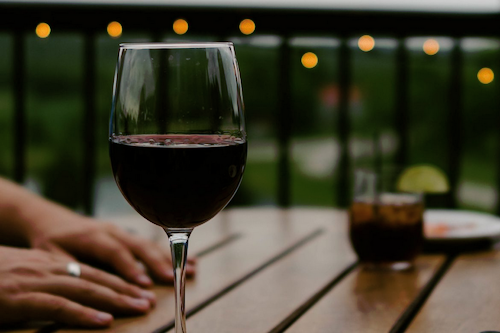 There are fantastic resources available if you look in the right places; but unfortunately there's also an abundance of false opinion – which is damaging and perpetuates misconceptions. 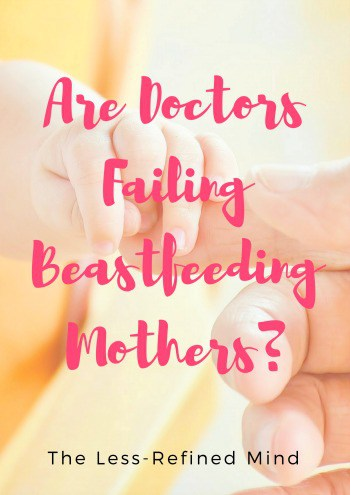 Disappointingly, even health professionals sometimes get it wrong, and this can contribute to mums prematurely ending their breastfeeding journey before they'd otherwise choose to. 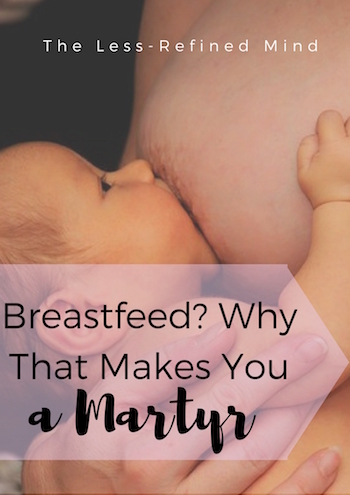 Your decision to breastfeed - or not - should be an informed one. 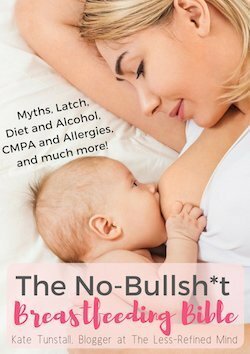 I've written this ebook to help guide new parents through the process of breastfeeding, and to actively dispel the many associated myths. 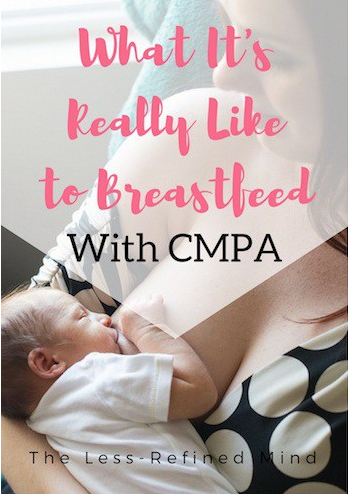 Supported by research and studies, I uncover the truth about insufficient milk supply, alcohol consumption, and baby sleep - plus lots more besides. Oh, and I've also dedicated a whole chapter to caffeine and cake. Because I've been there, and I get it. The Less-Refined Mind © All rights reserved. Contact.